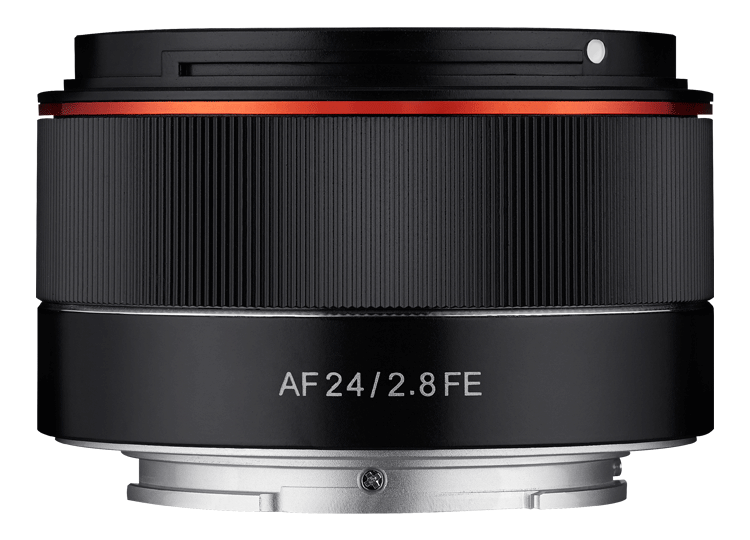 Samyang has announced their new Samyang AF 24mm F2.8 FE lens. 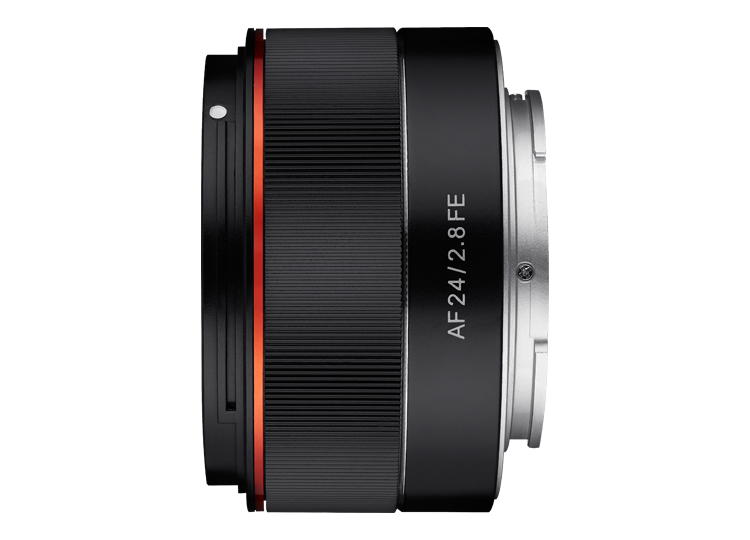 It features both a fast and accurate Auto Focus and a minimum focusing distance of just 0.24m. 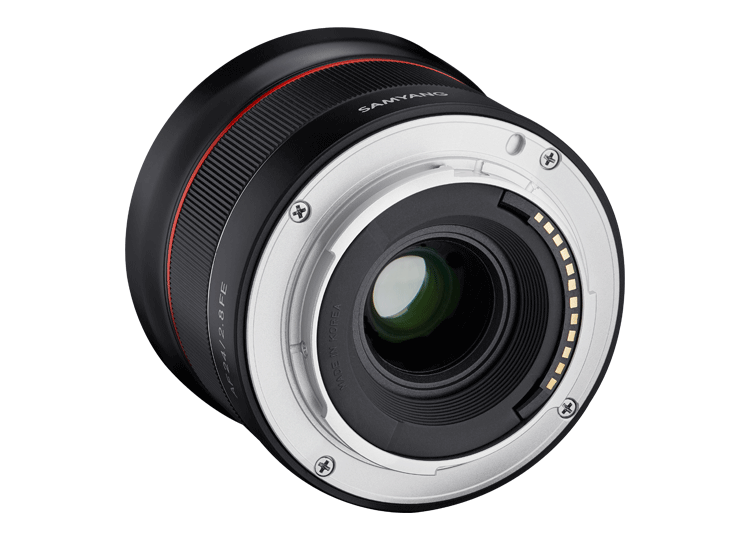 The lens weighs in at 93g and measures 3.7cm long without the hood and rear cap. 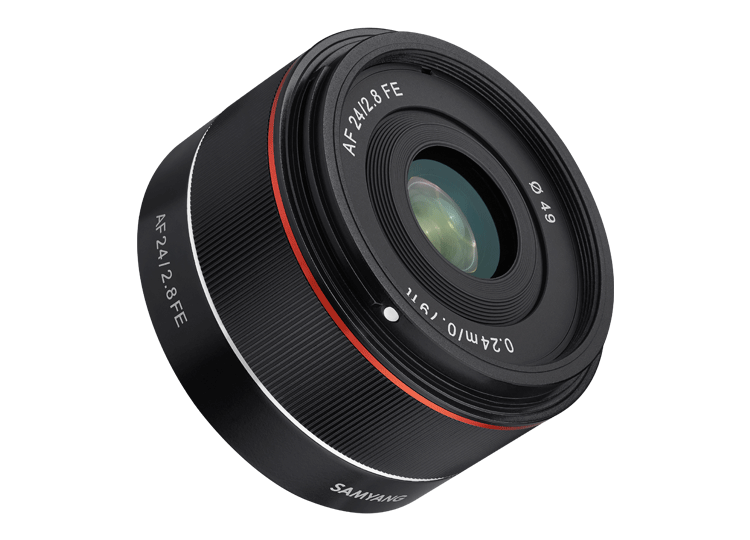 The lens should be available from July and will cost $399 in the US or £279.99 in the UK. 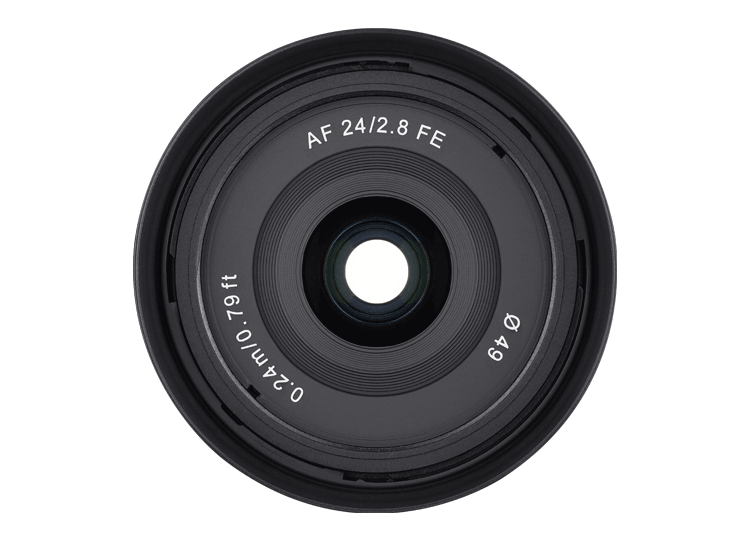 You can already pre-order this lens from Adorama in the US, other stores should also be opening pre-orders shortly. Or give your local camera store a call. Full details including sample images can be found on Samyang’s website.